AOV 1014 ATP standard 30cap - Good prices and fast delivery! 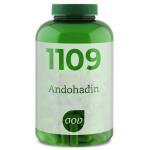 AOV 1014 ATP Norm is a special multi-vitamin with Q10 in the form ubiquinon, which is a very good recordable form of Q10! 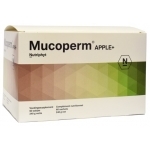 Supplemented with vitamin B6 in p-5-p form for a better recording of the product. 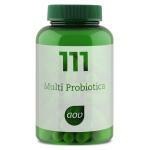 The product is aimed at supporting the energy level (vit B6). Very suitable for people who are often tired. We sell all AOV products with discount. 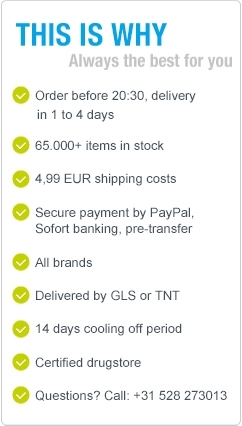 Next day delivery in Holland and Belgium. 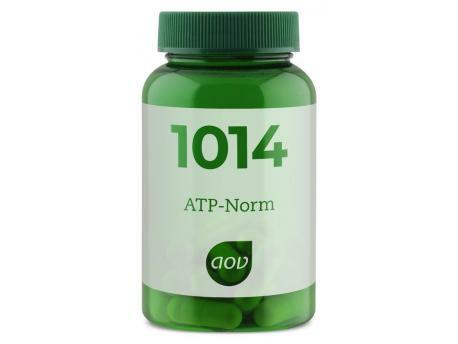 AOV 1014 ATP Norm is a high quality supplement with biologically active nutrients that are excellently absorbed for a satisfactory effect. 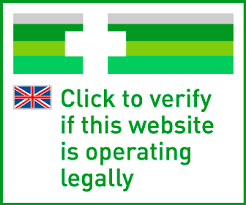 The product is suitable for vegans and vegetarians. It is suitable for prolonged daily use. Coenzyme Q10 is a natural substance which is found in all body cells, it is essential, so daily intake is required for the body to get its Q10! Take 1 x per day 1 Vega caps with a meal. natural cellulose, mineral (magnesium bisglycinaat), inosine, HPMC (Vega caps), Co-enzyme Q10, vitamins (vitamin B6, vitamin C (Ascorbyl palmitate)). Ben altijd tevreden over AOV producten. Op advise van een vriend!